Khajurao, the abode of gods, originally visualized by the Chandela Rajputs over a thousand years ago, situates itself in the midst of the forests of Bundelkhand, surrounded by the Vindyachal mountains. 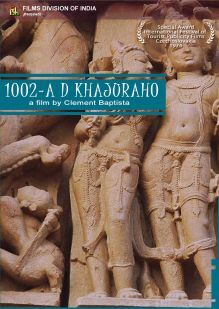 The Chandela Rajputs wanted to create heaven on earth at Khajurao. In the temple sculptures, the spirit of Bhakti, of adoration holds the mind.Though dominated by the temples of Siva and Vishnu, in this temple town of Khajurao, there are also influences of Jainism, Buddhism and Tantrik cult.In the sculptures chiseled by anonymous hands evoke the classical poetry of India..